Since 1992, CBI's courtroom and deposition expertise has led to serving as an expert witness for over 3,500 cases. CBI Consulting & Construction Management is your resource for Independent 3rd Party Inspections, Project Management, Construction Management, Bid Reviews, and Contractor Selection. CBI works directly with Property Managers, HOA Boards, Building Owners and Attorney's. WHAT’S YOUR PROBLEM AROUND THE COMMUNITY? Although the list can be long and daunting, problems around the community vary in degree of complexity and response to repair. 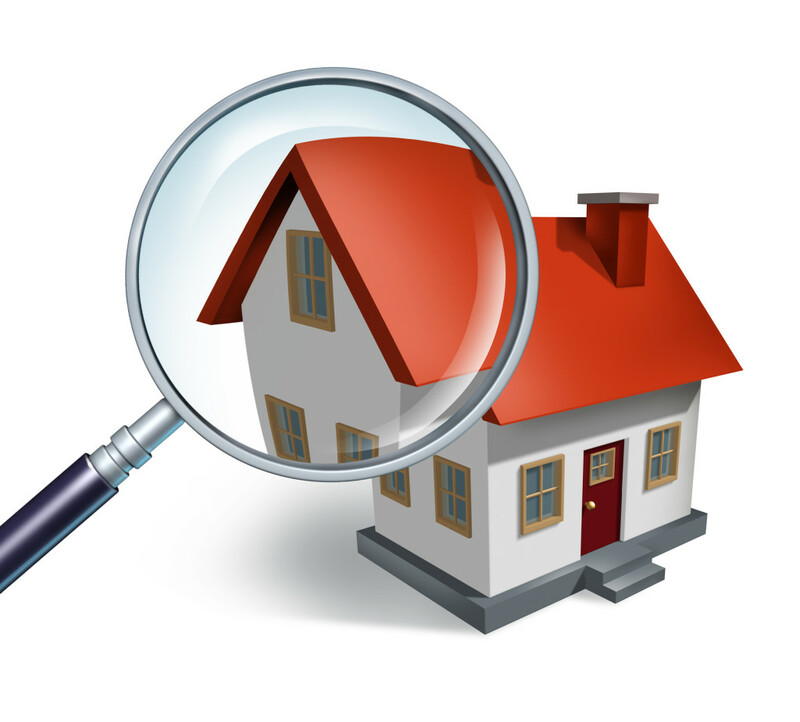 A property evaluation inspection is a great place to start on the road to preventative maintenance and community care. A property evaluation inspection begins with a visual inspection to identify current conditions and potential concerns. In addition, a property evaluation inspection can also be used to develop a maintenance plan to identify unforeseen repairs that could adversely affect your budget. Once the inspection is complete, you should receive a condition report which will greatly benefit you in creating or managing your maintenance budget for your community. © Copyright 2014. CBI Consulting & Forensics. All Rights Reserved.